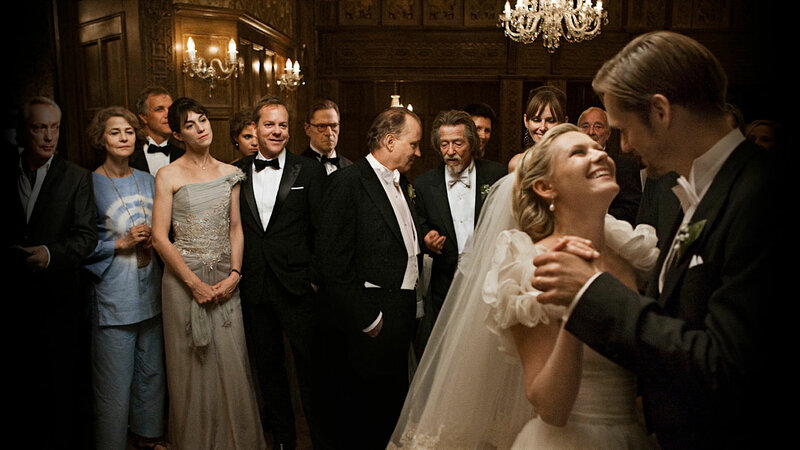 Lars von Trier's Melancholia was named the best European film at the European Film Awards. And so we move further along into awards season. The European Film Awards and the British Independent Film Awards were held this past weekend while the Washington D.C. Area Film Critics Association (WAFCA) announced their nominees and picks for the best films of the year on December 5. There were some surprises at the British Independent Film Awards. Paddy Considine’s directorial debut Tyrannosaur received three awards at the BIFAs: best picture, best first-time director and best actress (Olivia Colman, edging out Swinton). Michael Fassbender was named best actor for Shame. Awards season can seem very American-centric at first, especially once all the critics groups start announcing their winners. (Think about last year when The Social Network was the early critical darling.) While this American-centrism is felt less this year because The Artist and Melancholia are two mostly European productions, the BIFAs are a refreshing change of pace from what trends we have seen so far and the trends that will emerge. 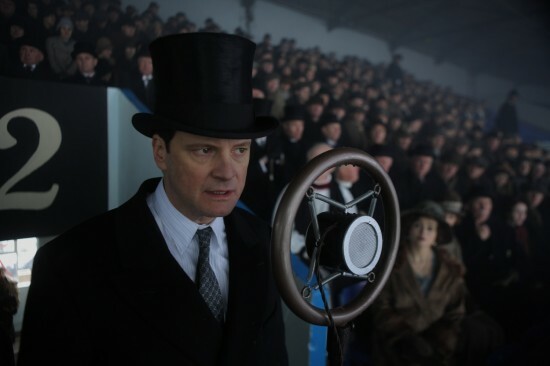 It’s also worth noting that last year The King’s Speech received five awards at the British Independent Film Awards and it was the first major award the film received. Remember The King's Speech? That was a great time last year. It also won some awards. The round up of this week’s award shows and critics awards winners is below. Share any of your thoughts on the awards season so far in the comments.